Avoid Traction in Type IIA. 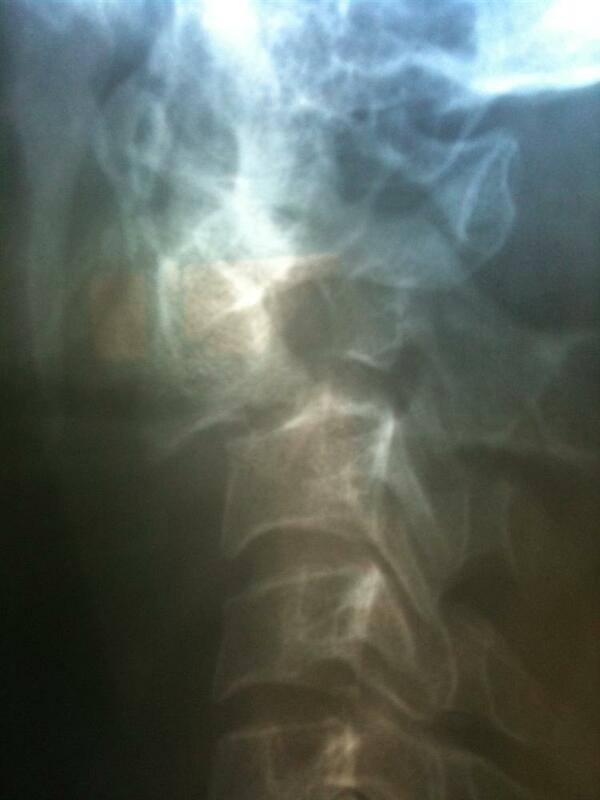 Reduction with gentle axial load + hyperextension, then compression halo immobilization for 6-12 weeks. 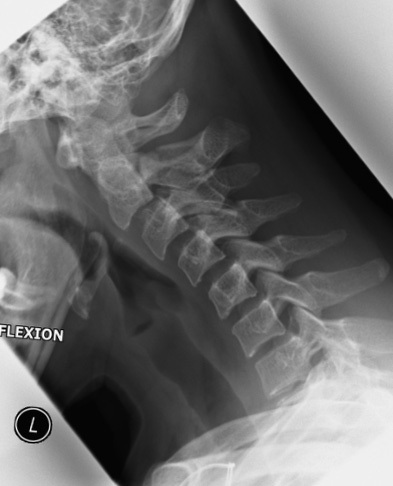 Surgical reduction of facet dislocation followed by stabilization required. 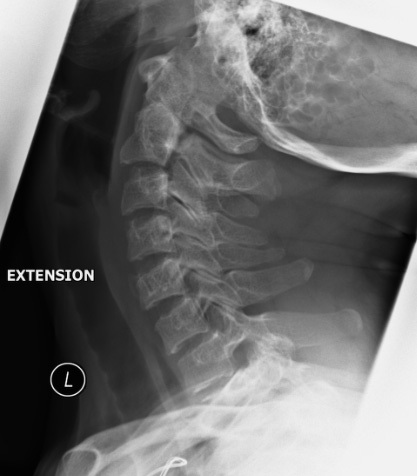 Would you classify the C2 fx as a Traumatic Spondylolisthesis of Axis (Hangman's Fracture)? HPI - 30 yo Somali man from Nairobi now living in Juba fell off a big truck onto his upper back and neck. Had LOC, and I don't know how he was transferred to Juba Teaching Hospital. 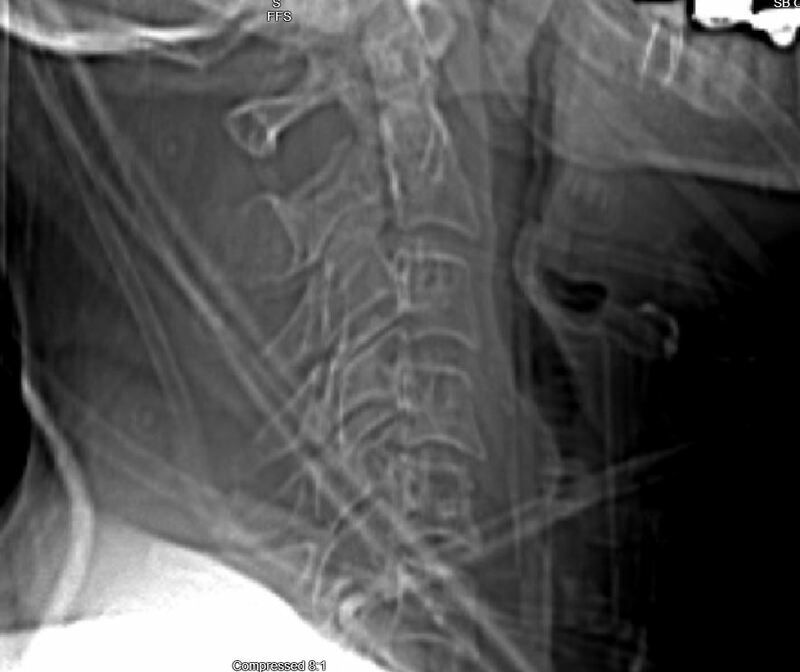 How would you treat this patient? Keep in mind you are in South Sudan, with very few resources.